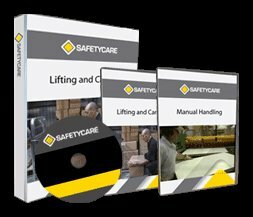 Workplace Safety Blog | Safetycare | Safety Training Videos | Free Safety Pictures and Resources: 1 Million views on YouTube! 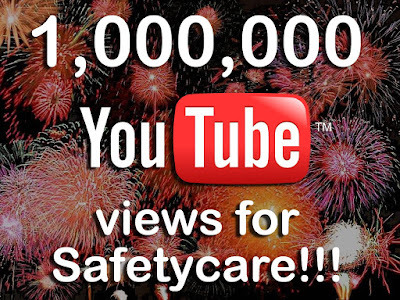 Safetycare has just reached the milestone of 1,000,000 views on YouTube! Thanks to all of our customers and subscribers for your ongoing support. You can visit our YouTube Channel by clicking the image above.